Friends box set in Spanish. My birthday/Christmas present. 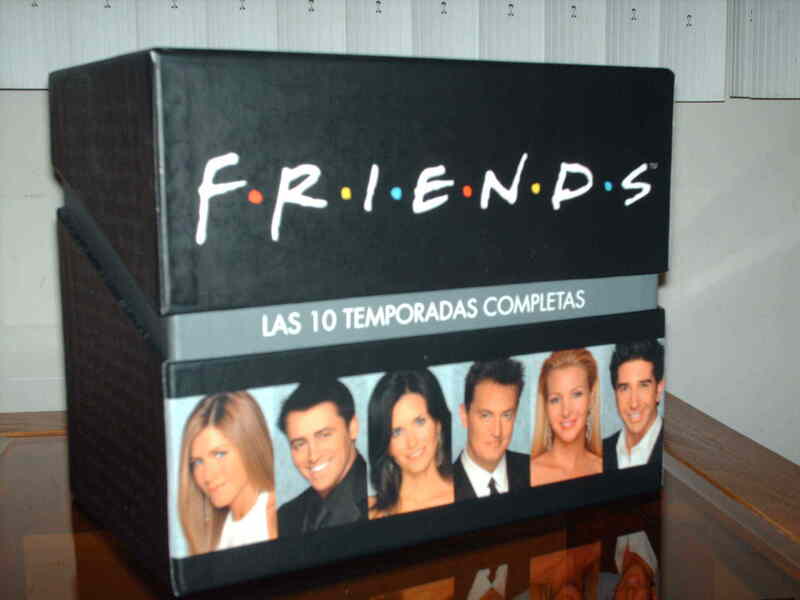 HD Wallpaper and background images in the Friends club tagged: friends 10 seasons.